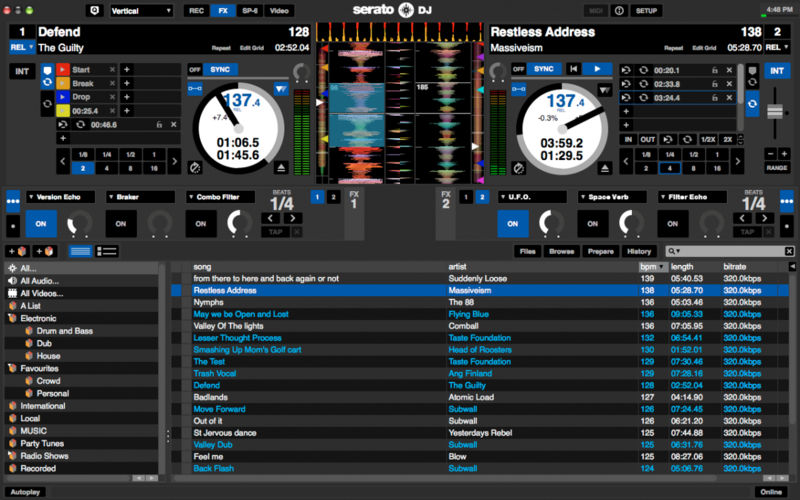 Want to get started making a mix CD compilation, just like your heroes? Here's our 10 step guide to doing just that. Always dreamed of making a mix CD compilation just like your heroes? It’s not simple or cheap, but it it’s something you really want to do, our comprehensive 10-step guide takes you from compilation concept to album release and promotion. 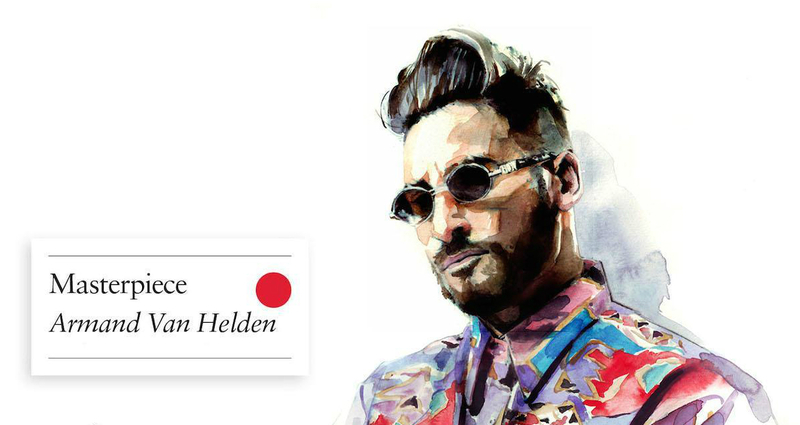 Ever since the mid-90s, the DJ mix album has been a stamp of a DJ’s authority. And even today, when producing your own music is really the best way to get a leg-up into the international DJ echelons, having your name on a professionally released DJ mix compilation album that sells worldwide can stamp an undoubted seal of approval on your DJ CV. 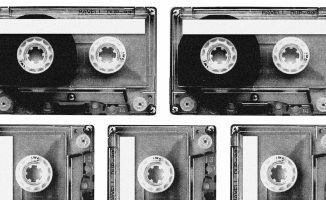 If you’ve built up a decent name and following already, you may be lucky enough to get a deal with a label to compile and mix a compilation album for them. The label takes all the financial risk for licensing and marketing, while you get a little bit of cash and all the profile. These deals (like any) are mutually beneficial; while you get the publicity, the label is prepared to invest in you because you’ve already got a following and you stand for something that’s musically aligned to their ethos. Plus, you already sell tickets, so you’ll likely sell albums too. But what if you’re not there yet and you want to release your own compilation album? The access to global digital distribution (iTunes / Beatport etc) coupled with the “do it yourself” culture of the modern music world certainly makes this possible, but where would you even start? Well, here we’re gonna lay out the 10 steps you need to take to release your own compilation album. Warning: It’s not quick and it’s not easy – but was anything worth doing ever that way? Before diving in, have a think about how you’d want your mix album to turn out – are you going to showcase your eclectic taste with deeper cuts, or going full-on mainstream? This will set the tone, budget, and aesthetic for your entire project. When creating any product, it’s essential to know from the start what it is you’re trying to achieve, and whom it is you are aiming at. 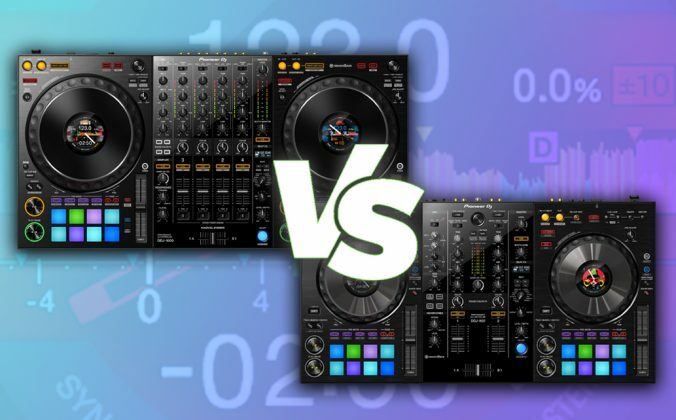 For instance, if you’re hoping to blow your DJ profile into the stratosphere and make a tidy profit by compiling and mixing an album of all the biggest EDM bangers, then you’re on the wrong path. Not only would such a project likely never get off the ground due to the copyright owners refusing licensing permission (known as “clearances”), but also you’re not doing anything new – so what is it you actually stand for musically if you’re just a jukebox for all the big artists? 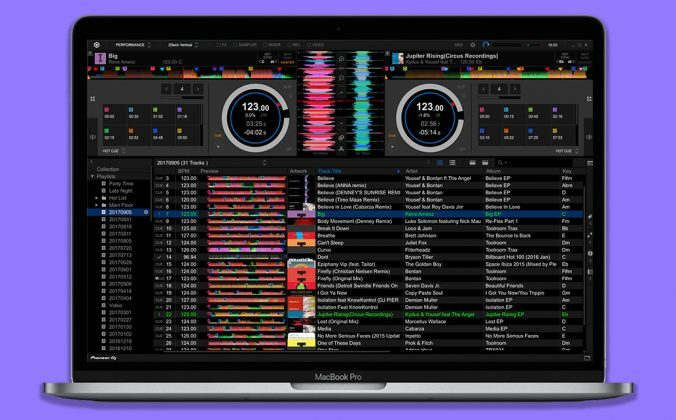 Maybe you’ve been building a nice following on SoundCloud / Mixcloud for your thoughtfully curated and well-mixed sets, but you’ve always wanted to create something more “official” that represents who you are as a DJ and music lover. In this instance, if you’ve got a clear creative vision for the tracklist, title, artwork and some cool promotion ideas (and you’ve got the time, passion and finances to bring this dream into reality), then you’re far more likely to succeed. Plan more tracks than you actually need – if you’re new to the mix CD game, there’s a chance that some major labels will pass on your request for tracks in their catalogue, so have a bunch of other selections as backup and stick to indie labels when possible. If you’re starting out as an “independent” label, then you need to give yourself a fighting chance of getting the required clearances, so create a tracklist of at least double the amount of tracks you hope to end up with, and wherever possible stick to independent dance music labels. 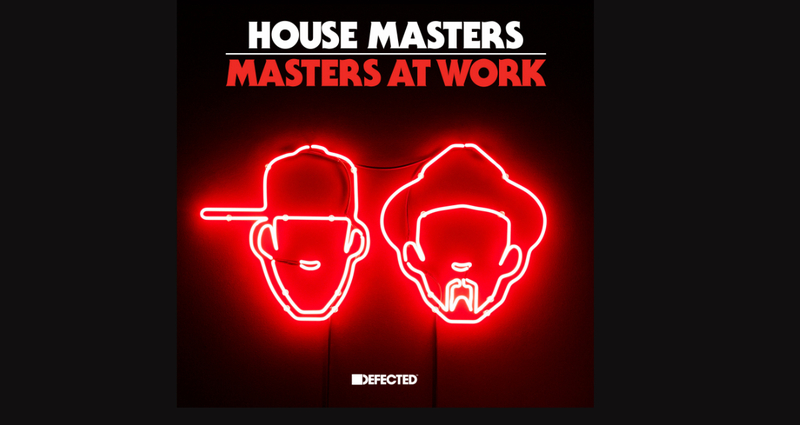 If you don’t know the label that has released the track, then you need to find out, research online, or look for other compilations that have included it and check the label copy credits for clues. There are two distinct clearances of rights that you need to have in place before you can use a track on a compilation album. The two entities that are after their piece of the pie are the copyright owners, usually the record label, who can grant you the “master rights” (permission to replicate the recording), and the songwriters, usually represented by a publishing company, which is in turn represented by a collection agency who can grant you permission to reproduce the song itself (known as “mechanical clearance”). The master rights owners make money by selling copies of the music they own either as singles or albums, and by licensing the recordings for “non-exclusive” use by third parties such as TV adverts, compilation albums, video games etc. The songwriter (represented by the publisher) makes money from the songs being performed at festivals, concerts, played on the radio, covered and released by other artists, ringtones etc. The master rights owners are the most likely party to refuse a clearance; this can be for any number of reasons. They may be planning their own compilation, may not want to cannibalise their traditional sales, or simply may not trust you as someone able to properly report sales and pay your royalties. Clearance from the publisher is pretty much automatic as they don’t really mind how many times and where the track is used. Every time it is, it’s a little bit more cash in the bank for them! However there are certain artists who will never clear their tracks to compilations, they strictly enforce an “approval needed” policy in their deals with their publishers and this can be a nightmare. Singer / songwriter Tracy Chapman is one of these, so you will never find her global hit “Fast Car” on any albums other than her own (unless illegally) – she always says no to compilations! 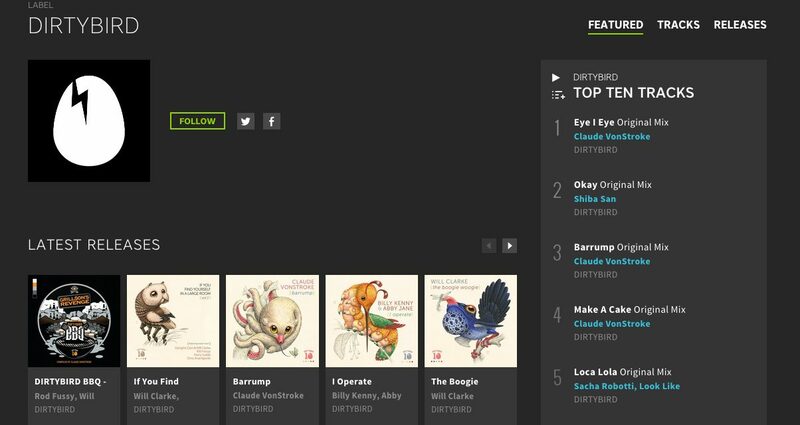 Buying a song on Beatport doesn’t mean that you can include it in your mix already: You’ve still got to go through a “clearing” process, which means it’s time to talk to labels about money and royalties. In the first instance you seek permission from the label to use the master rights of the track. They’ll want to know the concept, the number of tracks, your proposed selling price, distribution channels and your predicted sales. Then they’ll request an “advance” (an amount of money you need to pay upfront), which is “recoupable” against any royalties generated. If a label says to you they want a $500 advance against 20% royalty, what this means is that you will not pay any more than the $500 to them unless the usage generates in excess of $500 in royalties. Here’s how it works (example for just one track): Your album has 20 tracks on it. You agree a 20% royalty for a track. Your dealer price (to the distributor) is $7. Each sale will generate 7 cents in royalties for the track ($7, divided by 20 tracks, multiplied by the 20% royalty). In order to “recoup” your $500 advance, you need to sell 7,142 copies of the album, and then after you’ll be paying that particular track owner $0.7c per sale. 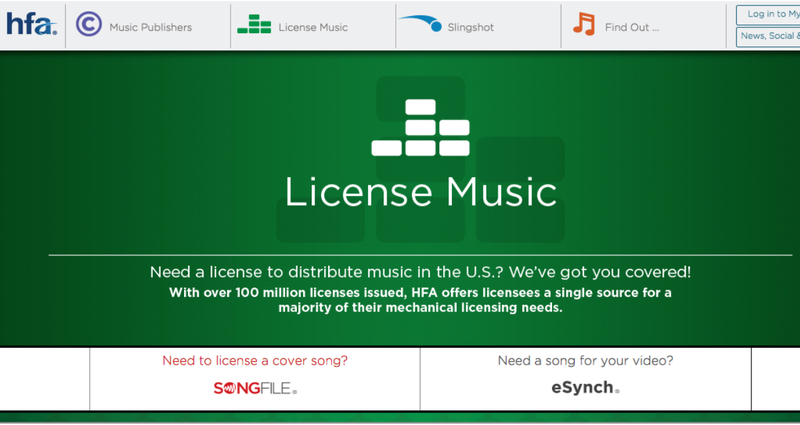 Licensing tracks is not cheap. Standard policies for minimum advances can range from $50 to $100,000, but if you’re careful with your tracklist, minimising major labels as we’ve mentioned above, you may be able to get your tracks licensed for an average advance of $750 and royalty rate of 20%. You can see how the cost adds up though – for a 20-track album you could be shelling out $15,000 in advances alone, before any artwork, manufacturing or marketing costs! There are other things you need to consider too. iTunes for example requires that only a small percentage of the tracks on your compilation are “album only” (ie you cannot download the individual song, you only get it when you buy the whole album or “bundle”). Sometimes labels will insist on this (because they don’t want their single sales affected) and if you have too many your album won’t qualify for release. If you’re releasing physical copies of your mix (eg CDs, vinyl), you’ll need to apply for a separate set of clearances called Mechanical Licenses. Here’s some good news: If you are only releasing your album digitally, say via iTunes and Beatport, then you don’t need to worry about mechanical clearances, or indeed paying any royalties to songwriters, because those platforms withhold these royalties and pay them on to the relevant organisations before paying you. However if you’re planning a “physical” release, with actual manufactured CDs or vinyl etc, you’ll need to get a licence from the mechanical collection organization for your territory, covering all the territories you want to release in, and make provision to pay them in the regular reporting. The websites of the collection agencies have a lot of info to help you here. In the US this is known as Harry Fox, and in the UK it’s MCPS. Getting all your tracks cleared is difficult and time consuming, and if you’re a busy DJ you would be better off finding a licensing consultant who can do the job for you, someone who has experience of clearing tracks for compilation albums and has relationships with the labels. Do some research in your territory – this person could save you a lot of time, money, and stress. With your tracklist approved and clearances applied for, it’s time to craft the mix and get it ready for distribution / replication. OK this is where the fun starts! Once you’ve got your list of cleared tracks, you need to get together master copies of them to compile together for your album master. Whether your album will be separate tracks or will be a blended DJ mix, you must use the highest quality files you can get hold of to make your master – nothing below 320kbps MP3, although WAV or equivalent is best. Plan out your running order to get the flow just as you want it and record your mix. 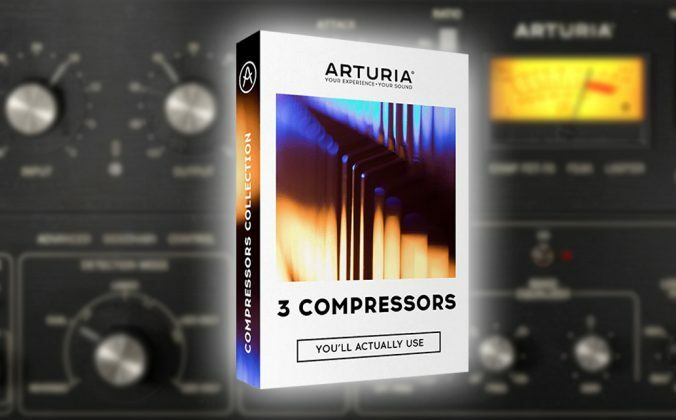 Once you’ve got your master recording you should get it professionally “mastered”; this is where a studio engineer makes sure that all the tracks are level and loud and gets the whole thing sounding super-tight for your release. If you’re using separate tracks, the engineer will ensure that they’re all level so that you don’t get volume differences when switching between tracks. Then you’ll supply your finished master to the distributor or manufacturer. Your album art ties in your aesthetic by providing the visual aspect of your mix. This is hugely important. Find a designer who can bring your album cover vision to life, but who also has experience of designing artwork for album covers. There’s a real skill to designing artwork that “pops” when you see it in digital stores such as iTunes and Beatport. Keep it simple, with very little text copy and an attention-grabbing image. 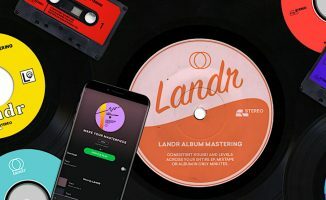 If you’re gunning for physical copies of your mix, you can have it replicated online in the formats of your choice and shipped straight to your door. Getting your album “out there” requires distribution, so finding a distributor and building a strong relationship with them is essential. There’s digital distribution and physical distribution. Distributors get your music “in store” for you and help with promotion, and collecting cash from sales. 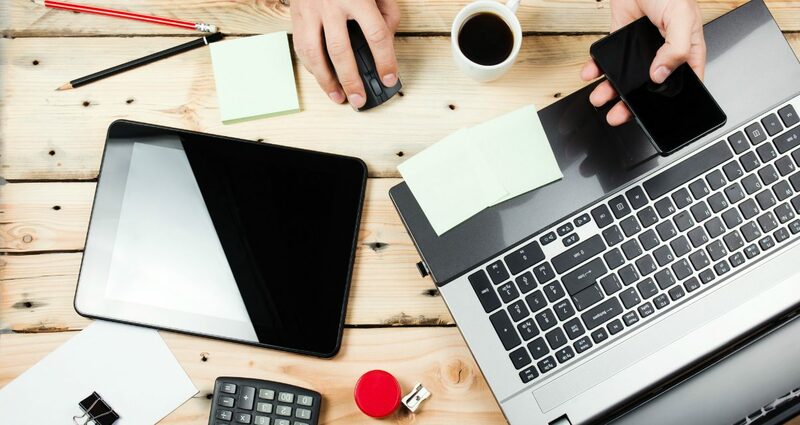 The job of approaching and getting deals with every retailer out there is impossible, so look for services that can do the whole thing for you. A great starting point to research and see how it all works is Ditto Music, they have offices is the US, UK and Australia. 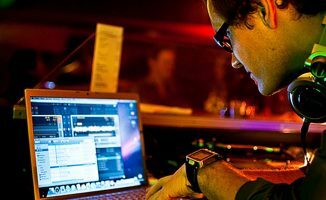 They’ll get your music onto iTunes, Beatport, Traxsource etc, and all the streaming services like Spotify and Apple Music, but they’re not the only ones out there – here’s a great article about the major players for you to decide for yourself. For physical distribution you’ll need to research companies in your area and see who you think is the best fit for your music. A quick Google search for “physical music distribution companies” should give you all the contacts you need to start making those calls. What about manufacturing? 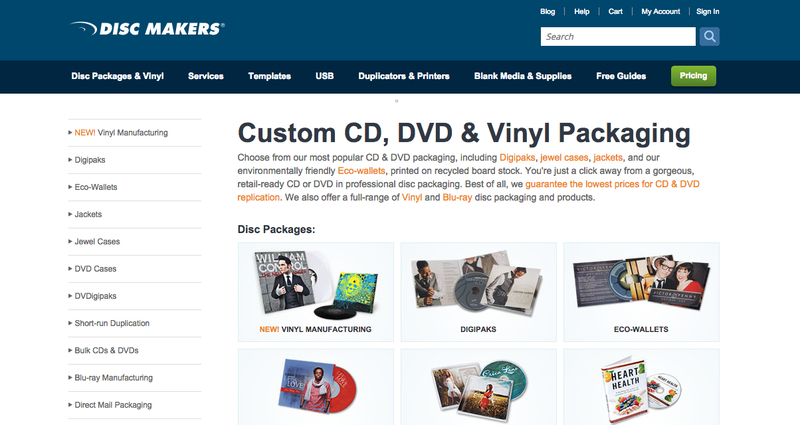 If you want to make “actual” copies of your album for physical distribution, you’ll also need to find a manufacturer. Research CD replication services in your area and seek out some quotes. Want to create a 10-disc, luxury packaging limited edition commemorative collection of the biggest tracks of the last ten years from your venue / club night? With a limited edition 180gsm vinyl edition too? Well, you can give it a go, but you’ll need deep pockets (or someone else’s) as this is an expensive vanity project. Remember that multi-discs with fancy packaging are going to set you back a pretty penny, and in most cases you can’t pass this on to the buyer so be sure to keep it simple. In reality unless you’ve proven yourself as someone who can “shift units” digitally then manufacturing actual product is very high risk financially. You’ll need to commit to minimum quantities and you could end up being stuck with the stock if it doesn’t sell. It’s cool to have actual copies of your album, but make sure you’re ready for the work and cost! 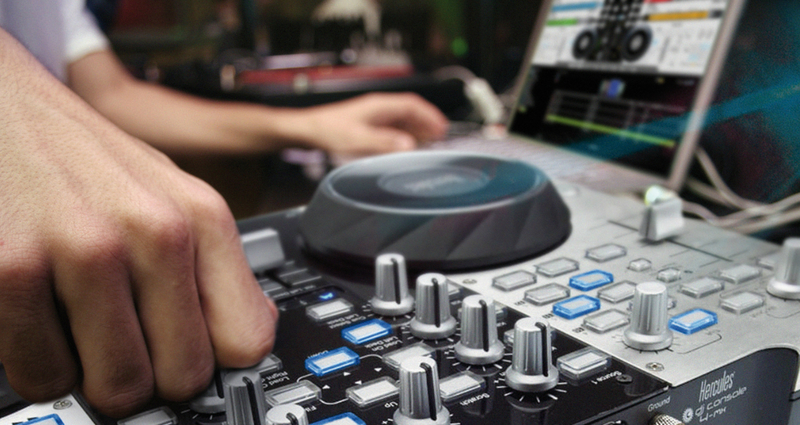 With your mix ready, it’s time to get the word out about it. Some will think that it’s smooth sailing from hereon, but this is really another set of work to be done altogether, which includes promoting your album on radio, podcasts, and social media. Work with your distribution company to put together a PR and marketing campaign to promote the release. Do guest mixes on radio shows, launch parties, make sure all your gigs have a mention for the album on flyers, send review copies to magazines and music blogs, get behind a social media campaign. 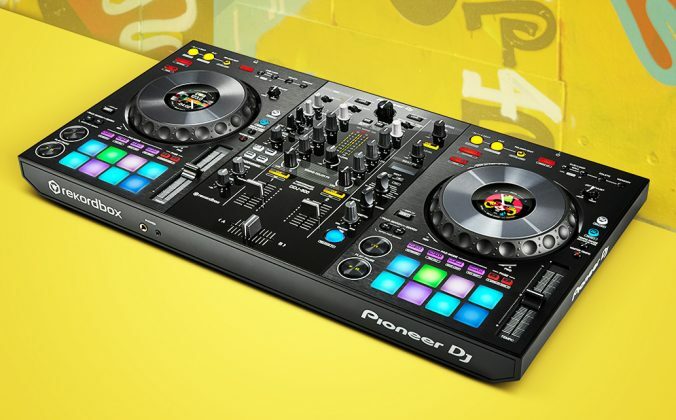 Work with the online stores for features and promotions (like contributing a DJ chart to Beatport for example). You really need to channel all your marketing know-how into getting the word out there and get your album in front of the right people. Nowadays, doing a lot of “pre-release” marketing is less important than just getting it out there and promoting consistently. You’re unlikely to be chasing for chart position on your albums so there’s no need to have a massive hype about the release before release date. This kind of thing is more useful if you’re manufacturing physical product because, it’s good to have an idea of how much interest there is so you know how many to manufacture. Once it’s released, never let up on getting the word out there about your release. You worked damn hard to get it out there and you believe the world will be a better place if everyone listens to your album, so keep pushing! 9. Money’s coming in… do your accounts! Take note of album sales that have been coming in: Record labels will expect you to be diligent in your bookkeeping. Expect headaches and (legal) trouble if you don’t get this right! OK so you’ve done a sterling job of compiling and promoting the release, and you’re selling a few copies. The distribution company is reporting to you and you’re getting some of your investment back. How much do you get paid per sale? There’s no stock answer here, it depends on the type of sale, or a stream, the territory, the retailer, whether it was a whole album bundle or not etc etc… Getting solid advice from your licensing consultant and distribution company will help you steer a path through all this stuff. As part of your agreement with the owners of the master rights, you have to report back to every one of them, every six months after release date to let them know how the sales are going and pay any royalties due (this is called “accounting”). You’ll only need to do this for three years (the typical length of a non-exclusive licence), but you must do it if you ever want them to licence anything to you again. And you need to do it properly, so find an accountant with experience in royalty accounting to handle it for you (your licensing consultant and / or distribution company may also offer this service). Skip this step and your label will be blacklisted before you’ve even reached volume two! 10. Feelin’ it? Do it again! 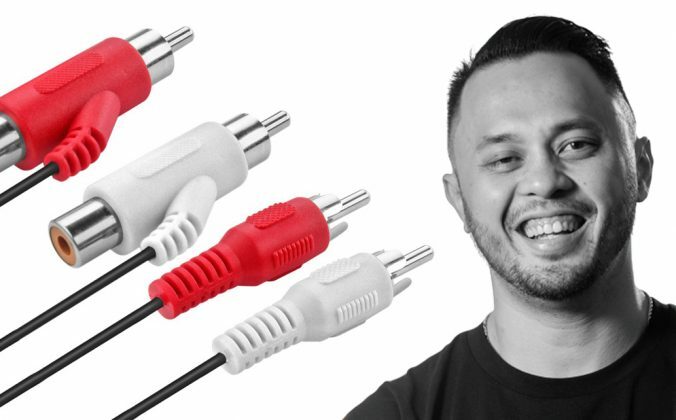 Today’s legendary DJs started by being consistent with their output and quality control. Nothing comes easy in this game, but if you’re prepared to put a little elbow grease in combined with a postiive attitude, you can make it! Just like gigs and DJ mixes, consistency and regularity are key to building a name for yourself in compilation albums. If you’ve got the bug for this and the systems in place, and you’re not losing money, then keep it going! Maybe you’ve got an idea for albums in different genres or perhaps you’ll move into signing some emerging artists, or releasing your own productions on the same label. 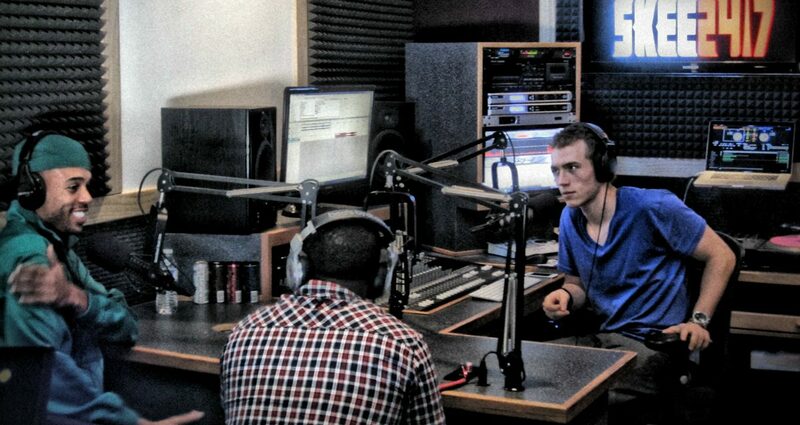 Keep the passion for the music central to everything you do and see where it takes you! You might think that getting legal permission to manufacture a few (say 100) properly recorded and manufactured compilation / mix CDs to give away to promoters and fans might be easy to get a licence for? Well, think again. This is known as a “premium” and is a totally different animal in licensing and is a lot more complicated. Most people don’t bother and just give out copies under-the-radar. Totally illegal, but very common. This article can only scratch the surface of what’s involved in creation a compilation album, running your own label, and clearing tunes for it, but contrary to widespread belief it’s not just major labels and kids with rich dads that can make it happen. There has always been a strong culture of lovingly curated independent compilation albums that have served as essential music discovery tools for thousands of people, especially DJs. For me, the Ultimate Breaks & Beats albums were my education into the original tracks that shaped hip hop and scratch DJ culture, and I collected every single one. 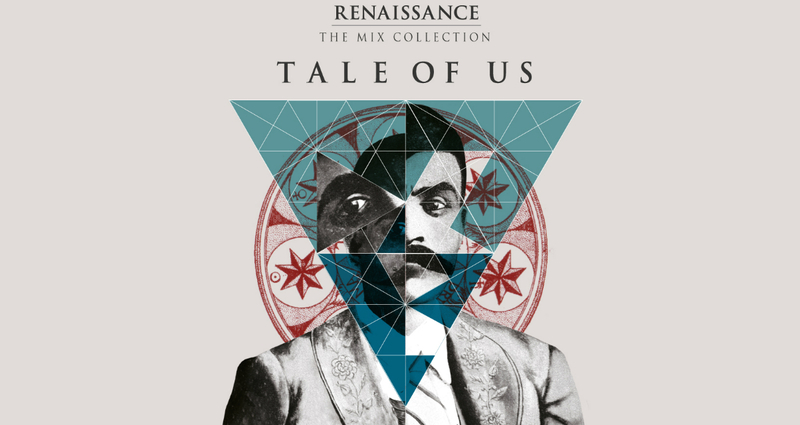 Today, there are labels such as Defected Records with its For The Love Of House series, educating a whole new audience in the origins of quality house music, and avant-garde outfits like Soul Jazz Records with its wonderfully eclectic selections of rarities – even compilations powerhouse Ministry Of Sound, who still releases super-cool independent physical releases like the awesome Masterpiece series, all prove that thoughtful and passionate curation coupled with creativity is still valued by music fans. If you feel you have the gift to curate inspiring collections of music, then maybe this is your calling. 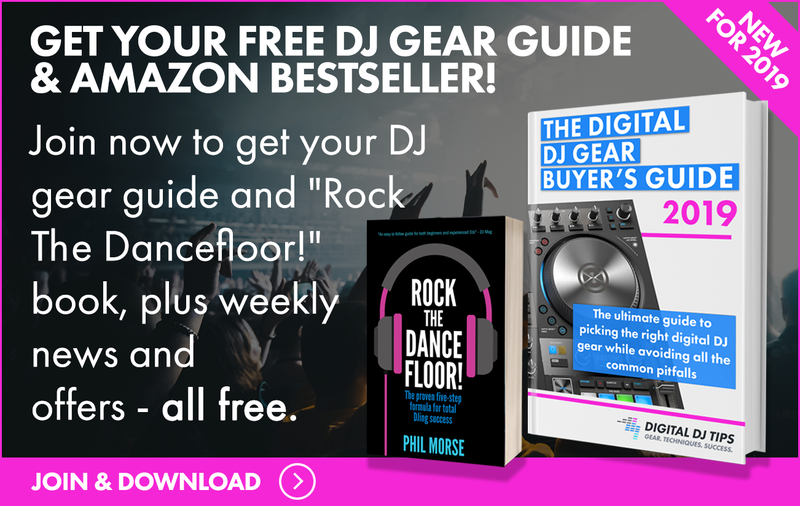 • Want to know how to make DJ mixes that are good enough to be professionally released? 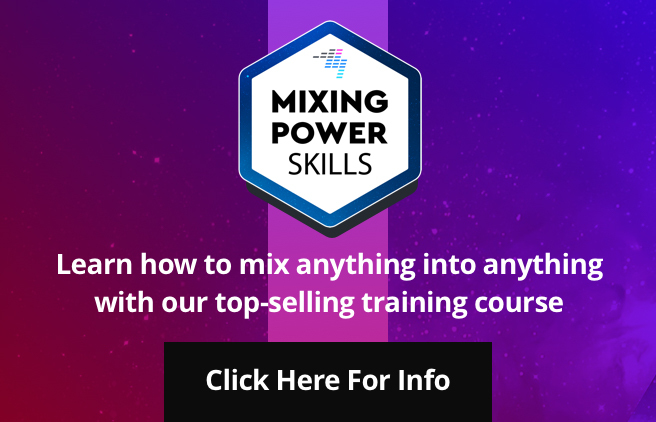 Our Pro Mixtape Formula course show you how pro DJ mixes are produced in the studio, and how you can use the same techniques to produce your own mixes quickly, painlessly, and with professional results from home. Find out more here. Have you ever tried to license and release a compilation album? Or have you been approached to mix an album for another label? Share your experience and questions with us below. 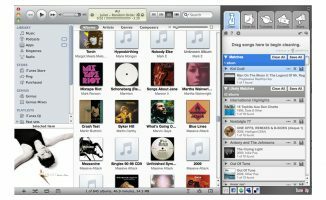 TuneUp Review: Can This Software Fix Your iTunes Library?